Home / Articles tagged with "sleep disorder"
Articles for Tag: "sleep disorder"
Will a glass of milk cure your insomnia? 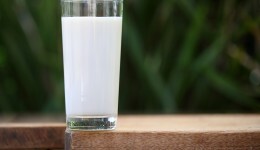 A study found that drinking a glass of warm milk at bedtime can act as a sleep aid. Snoring can be a sign of a sleep disorder. Find out what you can do to get a better night’s rest. 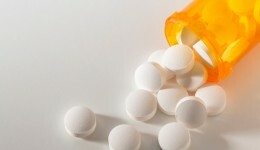 A new CDC report finds that older adults tend to be heavy users of sleep aids. Find out why. Cute as it may sound, your toddler (or teen) may be suffering from sleep apnea.